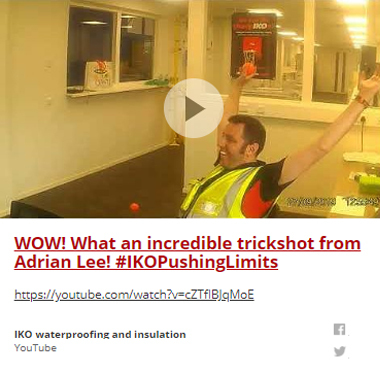 Deel een foto van jouw Pushing Limits moment via Facebook, Instagram of Twitter. 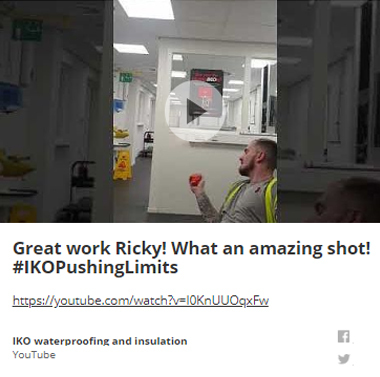 Gebruik hiervoor #IKOPushingLimits en maak kans op een leuke prijs uit onze prijzenkast! Still a bit in Christmas spirit, but we had to choose Amy and her amazing jumper!!! You look charming! Congratulations! Pushing limits… this time high in the sky! We love your pictures Evelien! This time you really deserve a cool present!!! Dear Charlene, what a race and what a nice time!!! You did good! 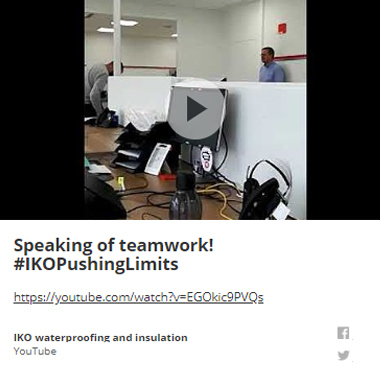 We are honored to have you as our IKO #IKOpushinglimits winner!